Great investment opportunity on this west side ranch home. 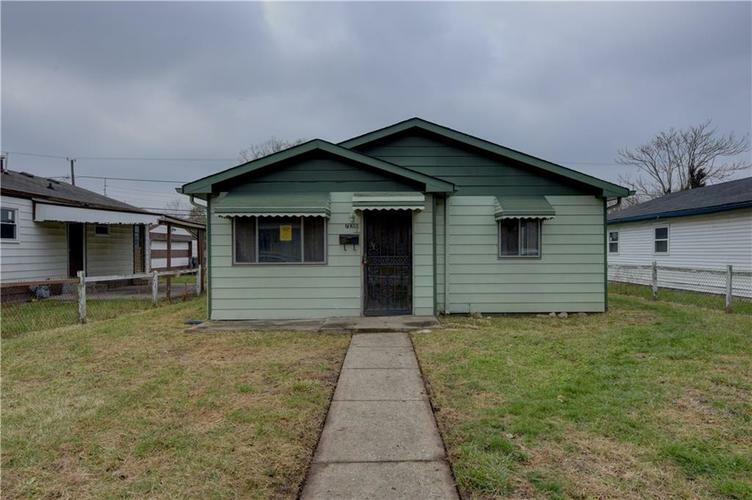 Features include 3 bedrooms, 1 bath, large living room/dining room combo, laundry hookup, fenced yard, covered patio, and large 2 car detached garage. Directions:West on Michigan St from White River Pkwy W Dr., right on Elder Ave, left on St Clair St, left on Lynn St to home on right.